Cherish yesterday, dream tomorrow and live today. 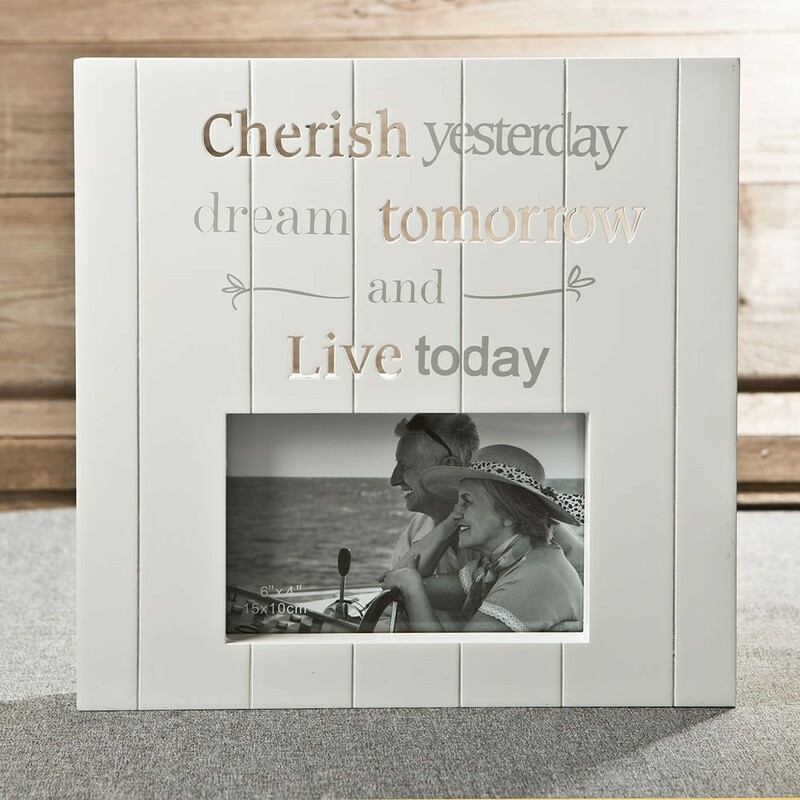 Let these lovely words frame a sentimental photo and make a great gift! Be inspired by wise words. This lovely frame will make you appreciate all you have every time you see it. 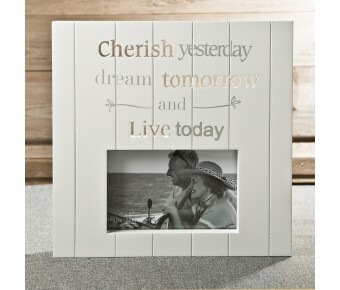 The frame is made from MDF and features the words 'Cherish yesterday, dream tomorrow and live today' above the picture. 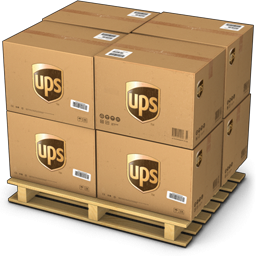 The words are styled in a combination of fun cut out, see-through letters and different fonts. The frame holds a 6 x 4 picture that is showcased with a recessed shadow box effect. This versatile frame can stand on a shelf or side table or can be hung on a wall using the attached sawhanger. Enchant your clients with inspirational words on a stunning and unusual frame. Size is 10" x 10" x 1 1/2"
Offer your clients an inspirational picture frame as a special and unusual gift choice!